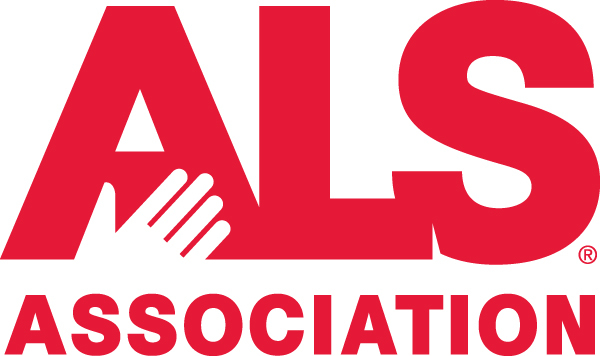 Through its Translational Research Advancing Therapies for ALS (TREAT ALS™) program, The ALS Association’s global research program has funded more than $99 million in research and clinical management projects. This emphasis on quality, peer-reviewed science has resulted in some of the greatest ALS research discoveries to date. Through this program, The Association has partnered with government agencies, pharmaceutical and biotech companies, and other ALS organizations. The ALS Association has committed $1 million to Project MinE for an international effort to sequence the genomes of at least 15,000 people with ALS and 7,500 control persons. The funding will be used to bring this effort to the United States with the goal of sequencing the genomes of 1,000 people with the disease. 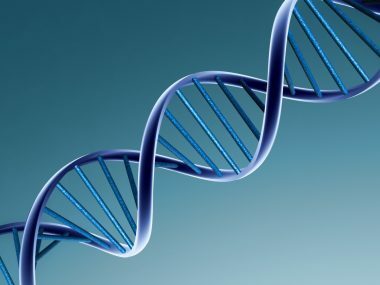 Large-scale whole-genome sequencing of many individuals with ALS plays a key role in gaining a better understanding this disease and finding new treatments for it. The Association has partnered the University of Massachusetts Medical School in Worcester, Massachussetts, and Emory University in Atlanta, Georgia. John Landers, Ph.D., University of Massachusetts Medical School, and Jonathan Glass, M.D., Emory, will lead this project. Sequenced genomes will become part of a worldwide ALS genome database and made available to ALS researchers for investigations into the causes of the disease. In addition, Project MinE researchers will collect tissue samples that can be used for development of stem cell lines, a key tool in ALS research. Funding for the project is made possible by the unprecedented outpouring of support from the ALS Ice Bucket Challenge. In the U.S., we have an ambassador for Project MinE. A technology consultant who specializes in security and risk at the multinational business corporation Accenture, Josh von Schaumburg has a personal connection to ALS. 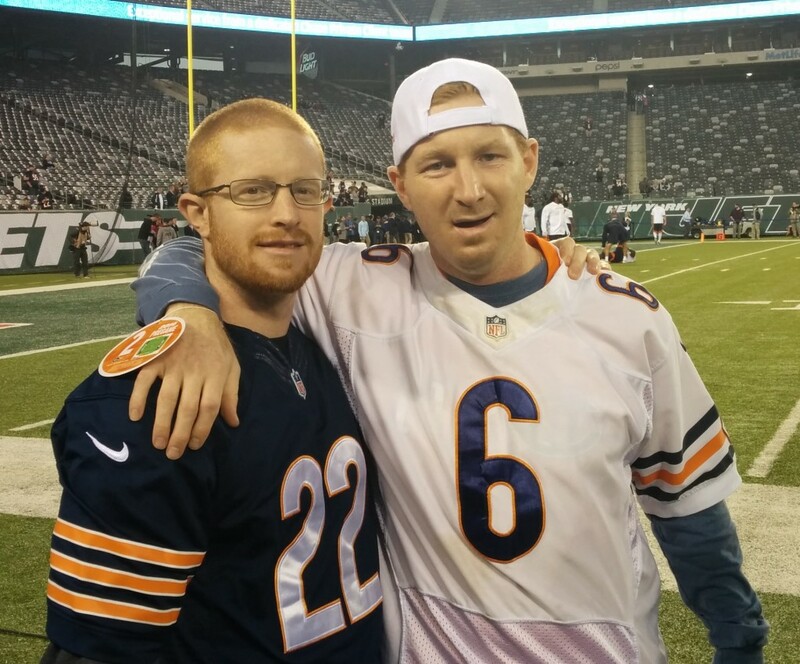 In June 2013, doctors diagnosed his older brother, Eric, with the sporadic bulbar form of the disease just weeks before Eric’s thirtieth birthday. In addition, one of his Dutch colleagues at Accenture, Garmt van Soest, was also diagnosed with ALS around this time. Through his work, Von Schaumburg has collaborated with Accenture employees across the globe on several initiatives supported by Van Soest which aim to support the ALS community, particularly through Project MinE. Von Schaumburg currently serves as key liaison for Accenture between Project MinE in the U.S. and Europe. Von Schaumburg is also working with his colleagues at Accenture on a “crowdfunding” campaign, whereby his co-workers in the U.S. will have the opportunity to help fund a venture such as Project MinE via Accenture’s new Corporate Citizenship fundraising platform. He is also enlisting his IT colleagues to volunteer their time and talents to help design the infrastructure for data storage/genome analysis, which will be housed at Project MinE’s headquarters in the Netherlands, and which Van Soest is supporting. Accenture is a company known for its ability to solve complex business problems; Von Schaumburg and Van Soest just see ALS as another global problem Accenture is helping to solve!  Project MinE research in the USA is performed by several experts. Dr. Landers’ career has mainly focused on using new and high-throughput technologies for the identification of disease genes with a particular focus on ALS. His laboratory was part of a collaboration that identified the FUS gene as a significant contributor of familial ALS. His lab also headed the research of a genome wide association study that identified the KIFAP3 gene as a modifier of survival in ALS patients. He has subsequently been a collaborator on numerous follow-up genome wide association studies. Through his long-standing interest of novel technologies, his lab is now currently focused on using next-generation sequencing approaches to identify additional genes contributing to ALS. This includes using whole-genome sequencing, RNA-Seq and exome capture/sequencing. This effort has led to the identification of mutations in PFN1 in familial ALS. PFN1 is a regulator of actin polymerization further emphasizing the role of cytoskeletal genes in the pathogenesis of ALS. Through the Project MinE collaborative effort, they hope to further extend our understanding of the genetics of ALS. The Emory ALS Center, led by Dr. Jonathan Glass, is one of the largest clinical centers for ALS in the United States. The Center provides true multidisciplinary care for patients and families with ALS and related disorders. The team of neurologists, neurosurgeons, nurses, therapists, and dieticians care for both the physical and emotional needs of our patients and their families. The focus of the patient model is on independence and quality of life through state-of-the-art intervention. Emory ALS Center physician-scientists continue to perform groundbreaking research, including developing surgical methods for delivery of therapeutics to the spinal cord. The researchers search tirelessly for a cure for this devastating disease, focusing on basic mechanisms of motor neuron degeneration, genetics of ALS, and new experimental treatments. Lucie Bruijn, Ph.D., MBA, joined the ALS Association (ALSA) in January 2001 and is currently the Chief Scientist. Prior to that Dr. Bruijn led a team at Bristol Myers Squibb developing in vitro and in vivo model systems for neurodegenerative disease. Realizing the potential of stem cell therapy for neurodegenerative diseases, her team worked with experts in academia to establish stem cell studies at Bristol Myers Squibb. Dr. Bruijn received her Bachelor’s degree in Pharmacy at Rhodes University, South Africa. She received a Master’s degree in Neuroscience and a Ph.D. in Biochemistry, specializing in disease mechanisms of Alzheimer’s disease, at the University of London, United Kingdom. She received her MBA at Imperial College, London, United Kingdom. She joined Dr. Don Cleveland’s laboratory in 1994 where she developed and characterized a mouse model of ALS (mice expressing the familial-linked SOD1 mutation). Using this model her studies focused on disease mechanisms. In addition, in collaboration with Dr. Robert Brown she looked for neurofilament mutations in familial and sporadic ALS patients. At the ALS Association, Dr. Bruijn leads a global ALS research effort, Translational Research to Advance Therapies for ALS (TREAT ALS™) with the goal to move treatment options from “bench to beside.” She has made it a priority to collaborate with other funding agencies, in particular The National Institute of Health, The Department of Defense and many other not-for-profit ALS organizations, as well as other foundations focusing on neurodegenerative research. These collaborations ensure that increased dollars are spent on ALS research. She is involved in project development, encouraging partnerships with academia and biotech, and has played a key role in forging collaborations amongst investigators. It is her strong belief that only through collaboration among a wide range of disciplines will we be successful in changing the course of ALS and finding a cure. Through participation at scientific meetings both nationally and internationally ALSA receives wide-spread recognition amongst the scientific community. Dr. Bruijn represents the ALS Association on several scientific and research committees world-wide and acts as advisor to scientists, government officials and industry leaders seeking council in the field of ALS research. She continues to publish in the field in peer-reviewed journals and remains actively engaged in understanding the most recent research developments. In the USA fundraising for Project MinE is led by the the ALS Association. For questions about Project MinE in the USA, please contact the ALS Association.